At #76 of the TOP 100 HANDLES from the 2017-18 season... @FCHWPO of the @Celtics! At #76 of the TOP 100 DUNKS from the 2017-18 season... @ShaunLivingston of the @Warriors! We’re under a FCY for the second time in the race, just after the halfway point. @JakeDennis19 had just dropped to third. 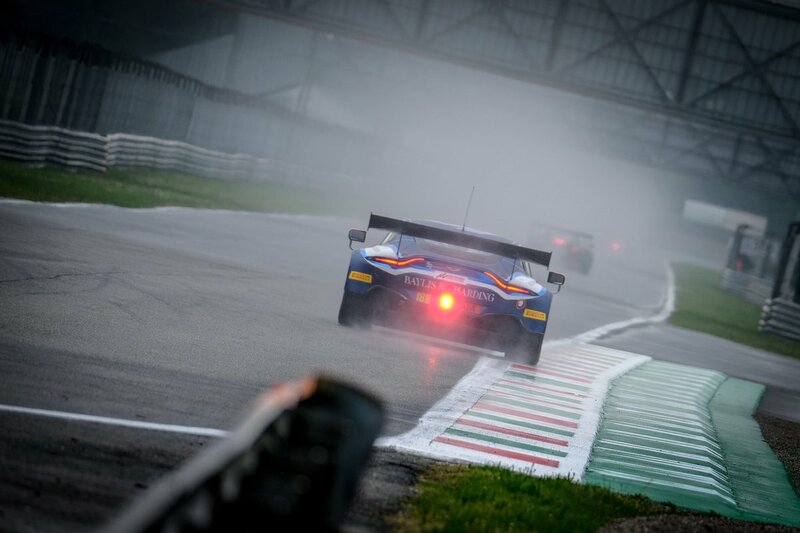 Interesting situation here at @Autodromo_Monza... @JakeDennis19 is gallantly holding the lead in the #76 @R_Motorsport #VantageGT3 on wets, but his rivals on wets are going faster. Yet it’s raining in the pits. The race is in the balance right now. 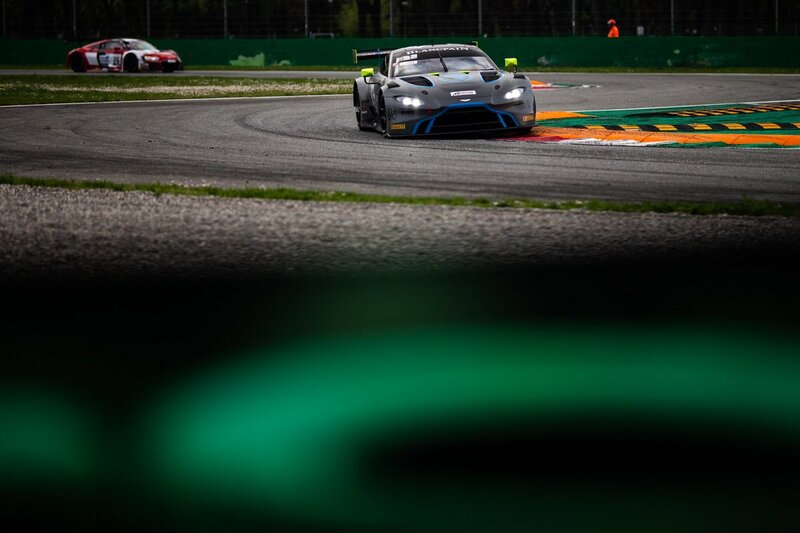 Pre-Qualifying for the @BlancpainGT Opener at @Autodromo_Monza ends with a new @AMR_Official #VantageGT3 in the top ten. 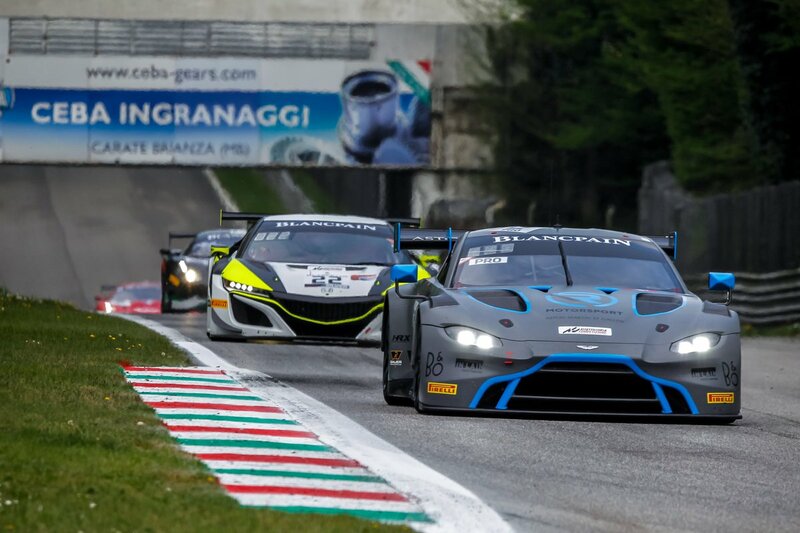 Free practice for @BlancpainGT is complete here at @Autodromo_Monza . 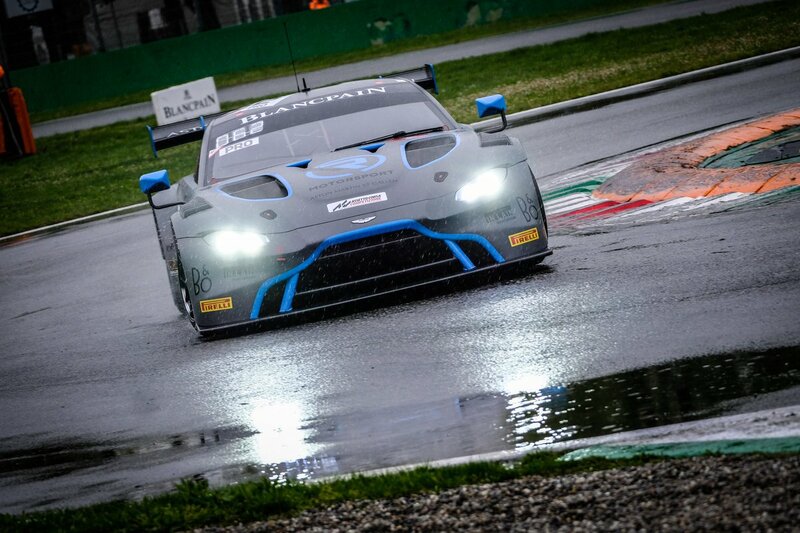 We’re just over halfway through the @BlancpainGT free practice and there is currently a second red flag. 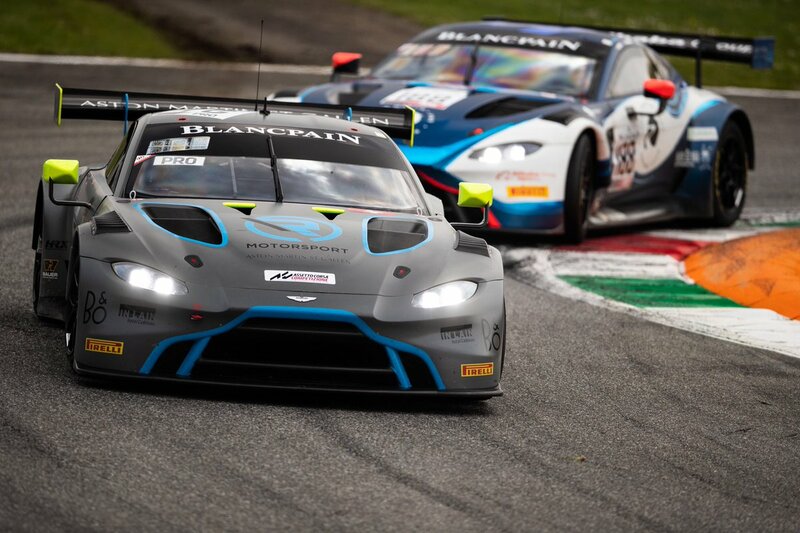 The fastest of the five @AMR_Official Vantage GT3s is the #76 @R_Motorsport car in P6. 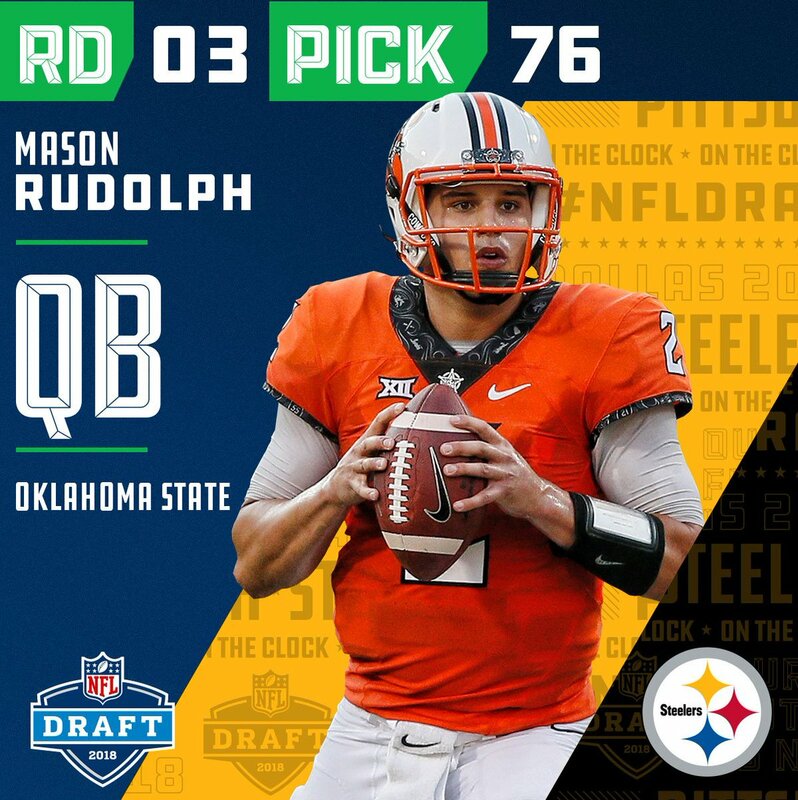 With the #76 overall pick in the 2018 #NFLDraft, the @steelers select QB @Rudolph2Mason! #76 - Running with a backpack on. 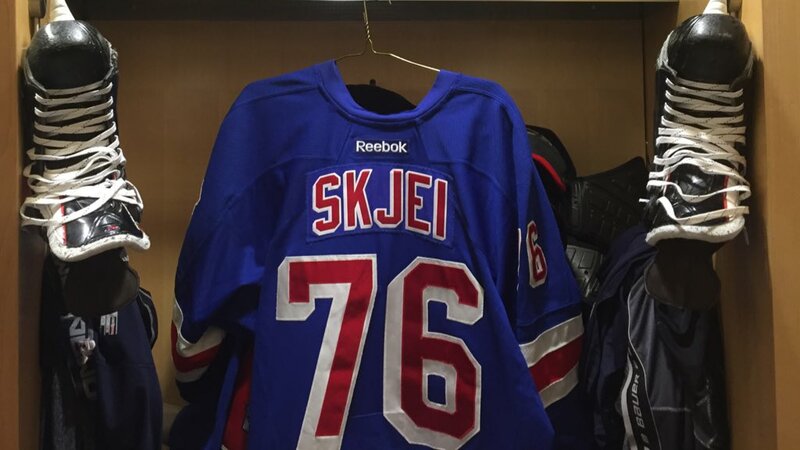 #NYR @BradySkjei's locker is set! He will be the first #76 in franchise history. Message #76 from A. Sent to the 4 Liars. 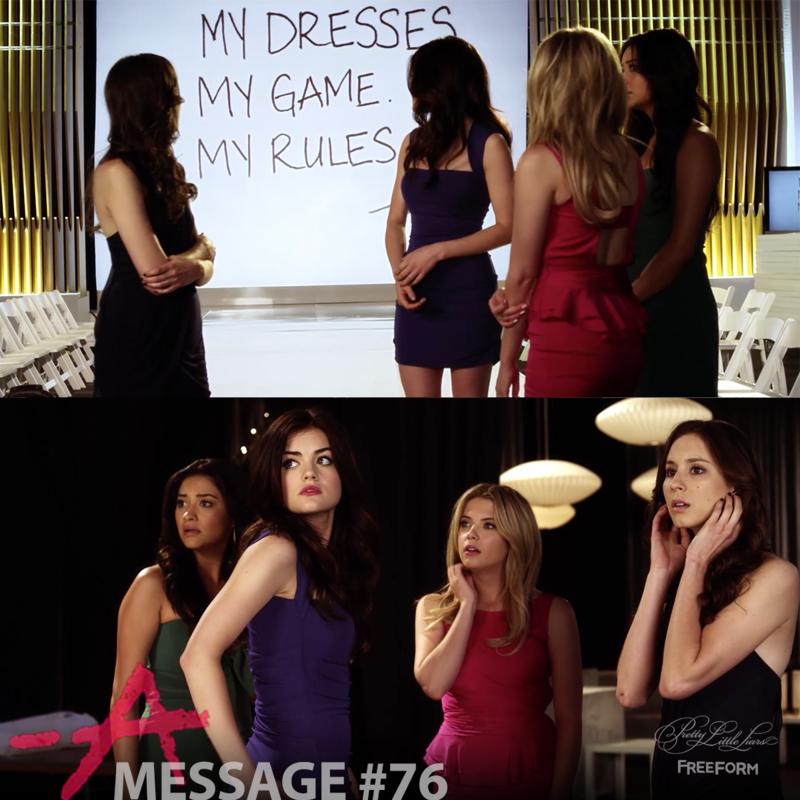 Rosewood High fashion show. #Titans get picks #15, #43, #45, #76 + 2017 RD1 + 2017 RD3.